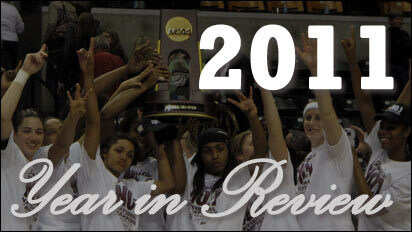 Brenda and Mechelle look back at the women’s sports highlights of 2011 and preview the opening week of conference play in women’s hoops. Brenda and Mechelle vent on the controversial NCAA Volleyball bracket, discuss top women’s hoops games this upcoming week, Mechelle’s upcoming features on Pat Summitt on ESPN.com and preview the College Cup. 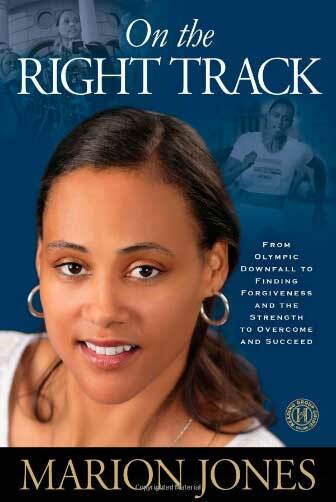 We are so thankful for all of you that share our passion for women’s sports and join us each week on “Women’s Sports Central.” This week’s show features an interview with world-class athlete Marion Jones. She talked with us about her journey through the highs and lows of her career and how she is sharing what she learned from her experiences. Happy Thanksgiving to you all. The University of Nebraska volleyball team knocked off undefeated Illinois this past week to move up to No. 1 in the nation, but have Ohio State and Penn State to face on the road this week. Husker junior Hannah Werth visited “Women’s Sports Central” to discuss their No. 1 ranking, the upcoming games and her unique journey. Brenda and Mechelle discuss this weekend’s upcoming big volleyball games, the top conference’s preseason women’s basketball predictions and the WEPAC Hoops for Hope basketball game. At the Big 12 Conference Women’s Basketball Media Day, Brenda VanLengen caught up with each student-athlete to ask two questions. Listen in to learn what the top players in the Big 12 did in the offseason to improve their games and what their expectations are going into the 2011-12 season. Which two players said they worked on their free throws? Which one specifically worked on her lay-ups? Find it all out right here on this Special Edition of Women’s Sports Central. After attending the Big 12 Women’s Basketball Media Day this week, Brenda and Mechelle reflect on the day, plus break down each team in the conference. They also preview No. 1 Illinois vs No. 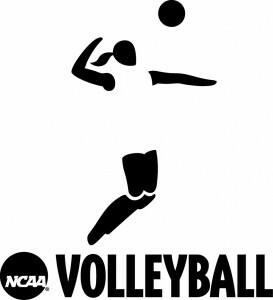 4 Nebraska volleyball this weekend, The Mighty Macs. movie and WEPAC 2011. WSC Radio Show: Welcome to our inaugural show! 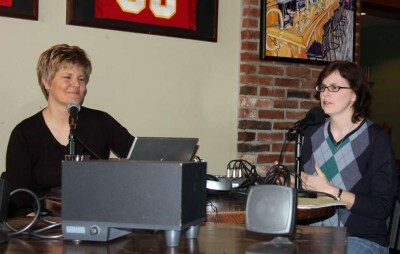 The weekly podcast will highlight the headlines and inside stories in women’s sports. Brenda and Mechelle will offer their unique insight and access to women’s sports athletes, coaches and teams to provide reports, interviews and opinions. The podcast will be available each week on Friday afternoons, beginning September 30, 2011. Comments Off on WSC Radio Show: Welcome to our inaugural show!